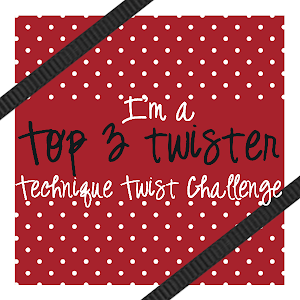 The Technique Twist: Five more days to play! There's still plenty of time to join us for our first challenge & your chance to win some fun swag! So grab those reinkers, a straw, & your special twist on the Blown Ink technique to WOW us! 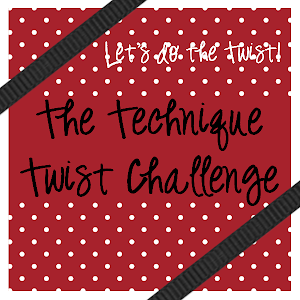 Click here for the original challenge post & to add your link!